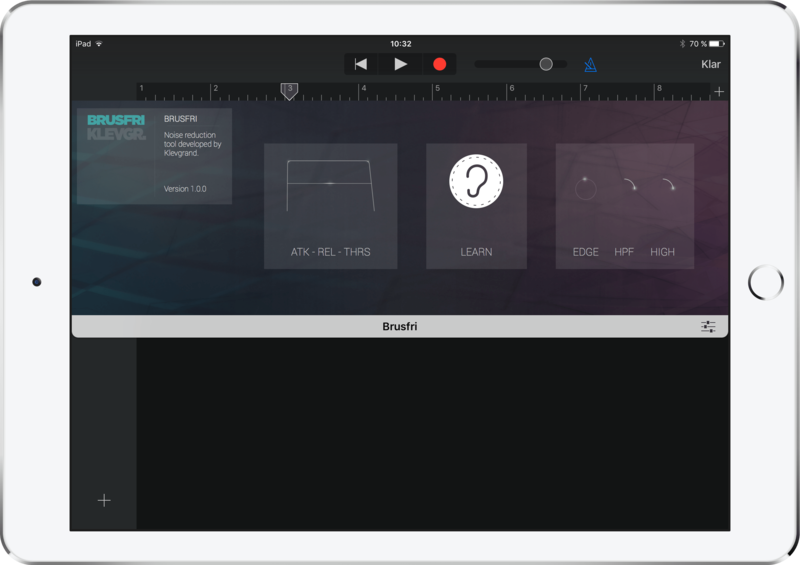 Brusfri is a cutting-edge noise reducing app for iPhone and iPad (also available as AU/VST/AAX plugin for Mac/Windows). It reduces unwanted background noise, while still retaining the sound quality of the wanted sound. 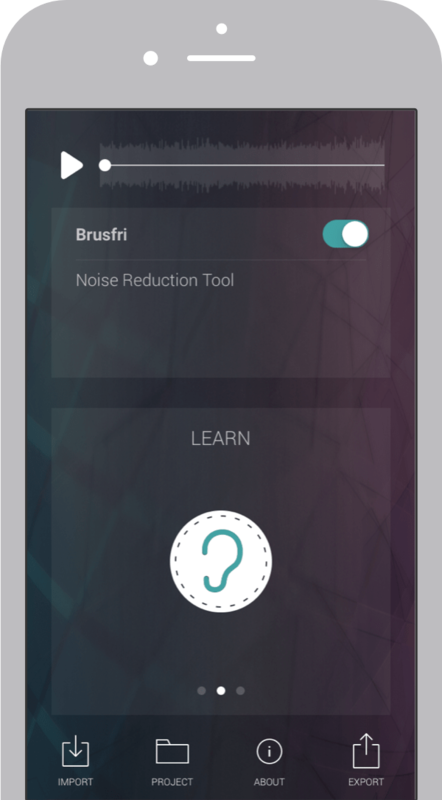 Using Brusfri is simple - all that's needed is a short sample of the unwanted noise. Once Brusfri has learned what the noise sounds like, it will start reducing it. However, in most cases this won't be needed. In Standalone, Brusfri can import sound from other apps (using the 'Open in...' command). 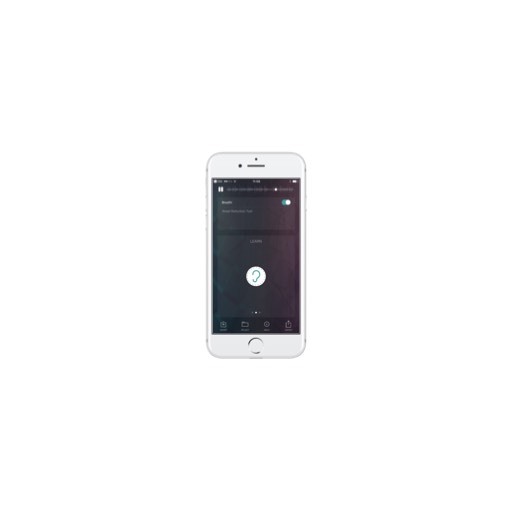 It can also extract audio from a video clip in the Camera Roll. 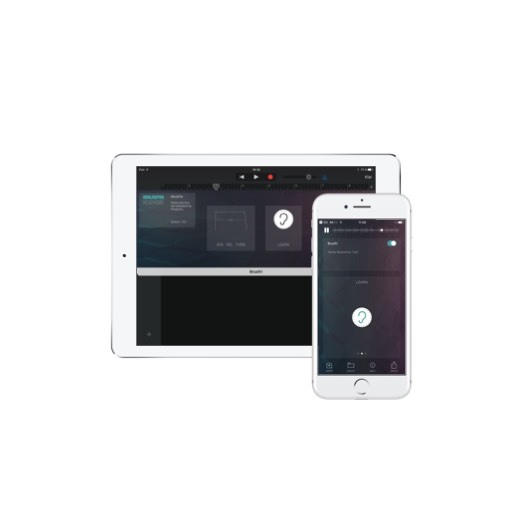 When the noise reduction is complete, the audio can be exported to any destination. When used as a AUv3 plug-in, it processes the sound in real-time. 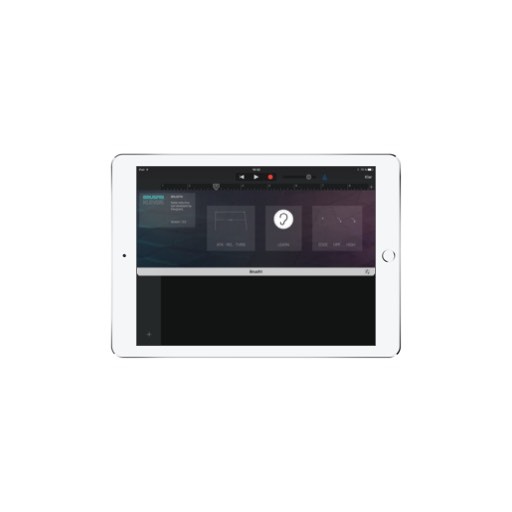 It receives the audio from a host application (or DAW), such as GarageBand. 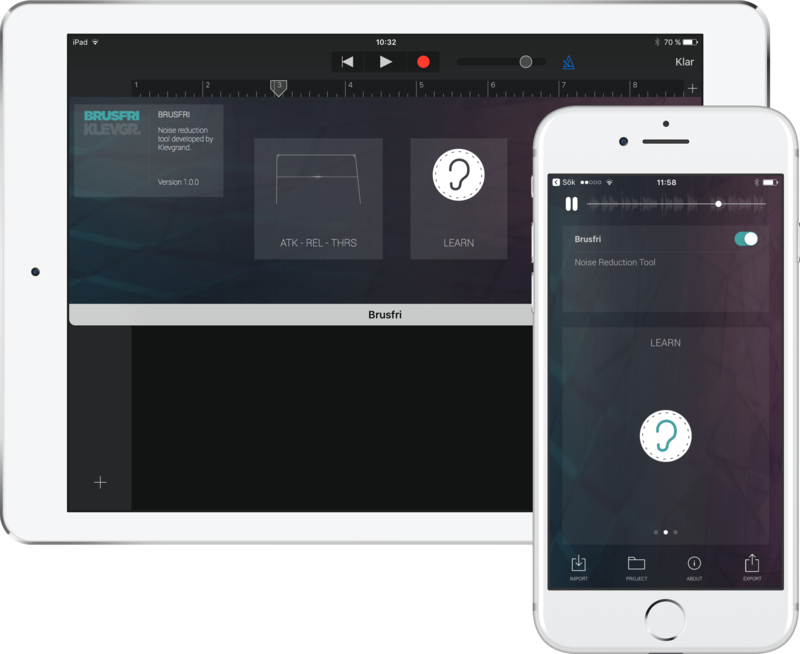 It is recommended to only use Brusfri as an insert effect on a single track.  We’d love to know what you think of the app, so please engage with us on Twitter or Facebook if you have any suggestions or just want to share something cool you’ve made with Brusfri.